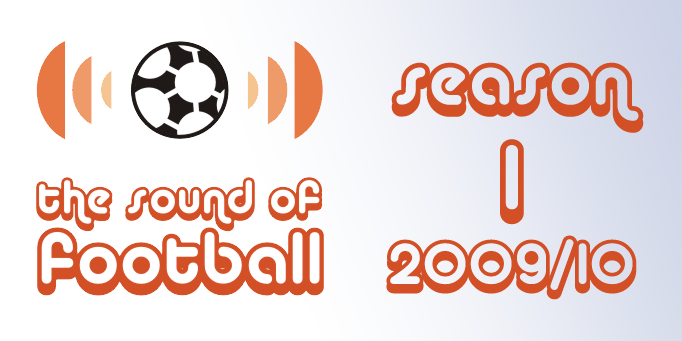 The Sound Of Football Podcast returns for another edition. This week Chris Oakley and Terry Duffelen discuss last Sunday's Manchester derby at length. Topics of conversation range from the madness of Rio Ferdinand, the frailties of the Man City back four, the flawed genius of Craig Bellamy and time as a linear concept. After that, the chaps have a quick chat about the bottom of the Premier League and wonder out loud as to whether all three promoted clubs might stay up this season. Then we take a moment to reflect on the legacy of Sir Bobby Robson on the day of his memorial service at Durham Cathedral.